Just call it PAX LA. 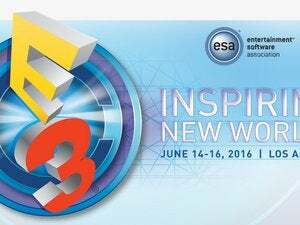 Following years of speculation, half-measures, and more than a few publishers saying “Do this or I’m leaving,” the Entertainment Software Association is finally taking the big step and opening E3 up to the public. Fifteen thousand tickets will go on sale February 13, allowing access to the show from June 13 to 15 later this year. The move’s likely an effort by the ESA to salvage E3, given the number of developers who’ve pulled out of the once-booming show floor in recent years. 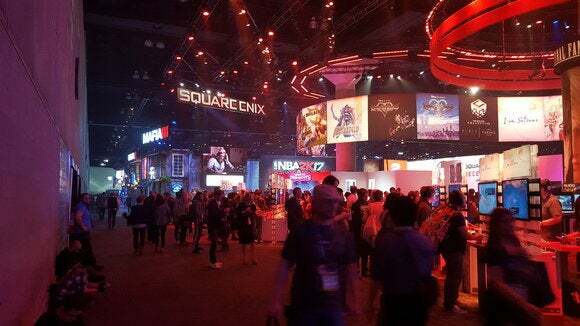 Most press meetings are held behind closed doors, so it didn’t make much sense for companies to pay millions of dollars for a massive booth. That’s led to companies like Activision shuttering booth displays to focus on appointments, while EA took an even bigger step and started its own open-to-the-public event called EA Play. A few more high-profile exoduses could kill the long-running conference, so it only makes sense that the ESA buckles to publishers and opens the show up to the public at least a bit. And I mean the actual show, not the bizarre installation the ESA put outside the show last year as some sort of consolation prize. The main issue is that E3 is not a very public-centric show, and I’m not quite sure what it’ll be like to attend in that manner. According to GameSpot, the ESA is working with Geoff Keighley to open up special events for the public, i.e. developer interviews. Expect a weird transition though—and long lines—as a primarily industry-centric show tries to accommodate a whole new demographic. And it’s a bit costly, at $250 (or $150 for the first 1,000 tickets). By comparison, PAX Prime is four days at $45 each and PAX East is $52 per day, and both those shows have a lot more stuff going on. But hell, if you’d asked 13-year-old me where I most wanted to go, I might’ve said E3. I remember poring over maps of the show floor in Electronic Gaming Monthly each August or July whenever the E3 issue would arrive. I suspect price won’t matter much to people who’ve waited years to attend the biggest event in gaming.